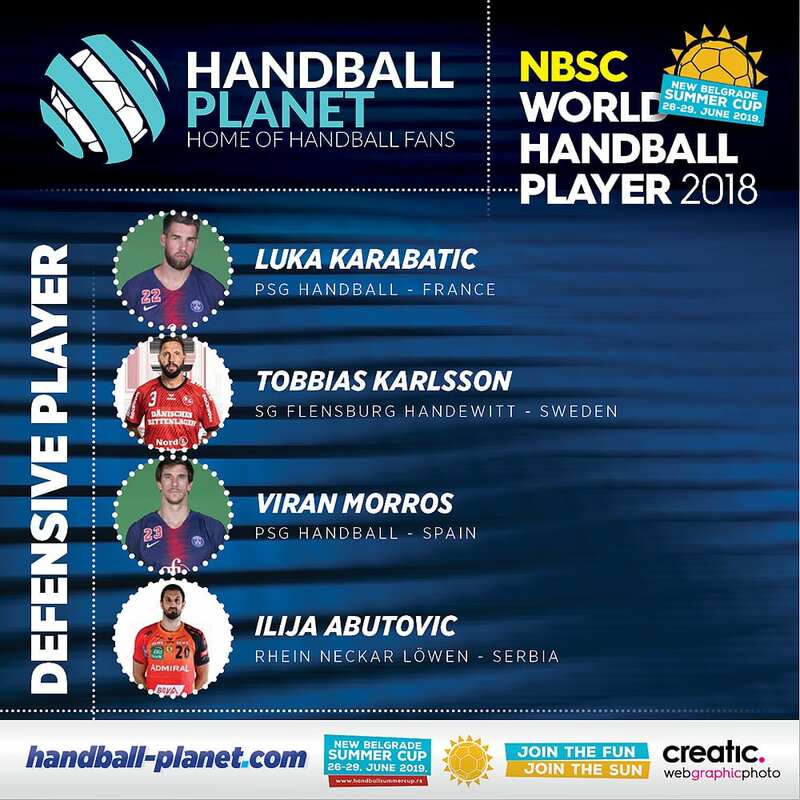 Home / Index category / NBSC WORLD HANDBALL DEFENSIVE PLAYER 2018? NBSC WORLD HANDBALL DEFENSIVE PLAYER 2018? ← Previous Story NBSC WORLD HANDBALL LINE-PLAYER 2018? Next Story → NBSC WORLD HANDBALL GOALKEEPER 2018?